Brentant Lahey grew up in E. Plantation and went to school in Mars Hill. 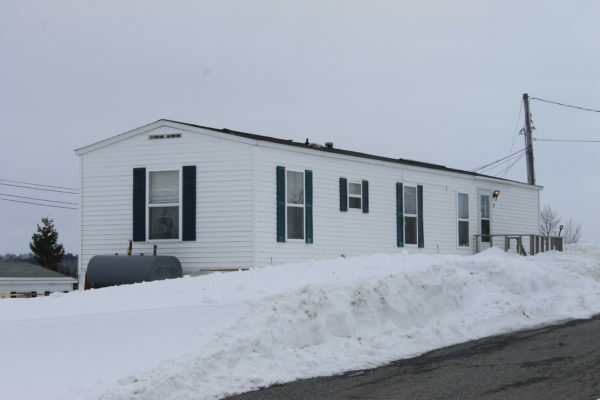 The mobile home on Skyway Street in Presque Isle where Brentant Lahey died in an officer-involved shoot in the early hours of March 17, 2017. PRESQUE ISLE, Maine — A Presque Isle man with a knife was shot and killed by police Friday in an altercation that the Maine attorney general’s office is investigating. 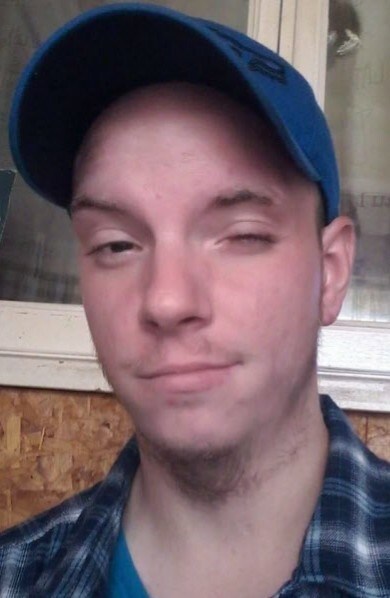 According to the Presque Isle Police Department, Brentant Lahey, 25, “confronted and threatened” officer Kyle White with a knife when White and two other officers responded to a disturbance at a Presque Isle mobile home around 12:38 a.m. Friday. Two other individuals at the Skyway Street residence called 911 describing a man threatening them with a knife, according to Presque Isle police Chief Matt Irwin. White shot Lahey after the man threatened the officer with a knife inside the mobile home, Irwin said. Emergency medical personnel responded to the scene, and Lahey was pronounced dead, Irwin said. Irwin said he could not release more information about the case because the attorney general’s office is investigating, as is routine whenever police use deadly force. It is unclear how many shots police fired or whether the officers deployed a stun gun or made other attempts to subdue Lahey. It also is unclear whether Lahey lived at the residence. The department has placed White on paid administrative leave for at least two weeks, Irwin said, as is standard protocol. Lahey was born in Fort Fairfield and grew up with his grandmother in E. Plantation just west of Mars Hill, said Shane Giberson. Lahey lived across the road from a camp owned by Giberson’s family, and the two met in grade school and went to school together in Mars Hill. Giberson said Lahey dropped out of high school before graduating, and that Lahey struggled with alcohol and drug use. Lahey had a criminal history that includes jail time and convictions dating back to May of 2007 for criminal mischief, aggravated assault, criminal trespass, disorderly conduct, stealing drugs, criminal threatening and domestic violence terrorizing, according to records filed with the Maine State Bureau of Identification. He last was sentenced in March 2015 to serve 16 months in prison after being found guilty of criminal threatening with a dangerous weapon and assault. More details about that case were not immediately available Friday. This is the second officer-involved fatal shooting in Presque Isle in the last year and the fourth in Aroostook County in the last three years. In December, the attorney general concluded that another Presque Isle police officer acted in self-defense when he shot and killed an intoxicated man, who was armed with a knife, last May. The attorney general’s office also continues to investigate the deaths of three people fatally shot by police in Maine in the last two months. Two alleged suspects in daytime burglaries in Kennebec County were killed last month after one of the suspects rammed his truck into a police cruiser, according to police. A Portland police officer also fatally shot a local man brandishing a rifle-style pellet gun outside a Subway sandwich shop on St. John Street in February.